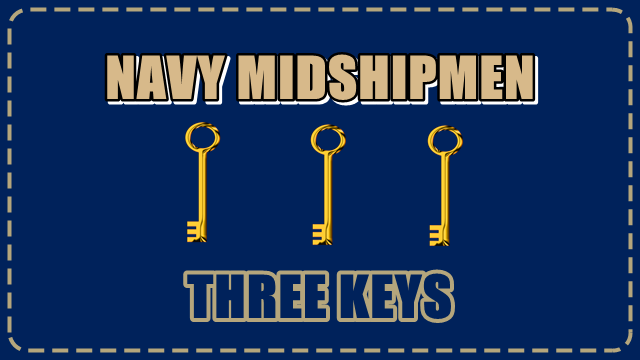 It’s been a rough season for Navy but on Saturday in Annapolis the Mids got the job done defeating Tulsa 37-29. 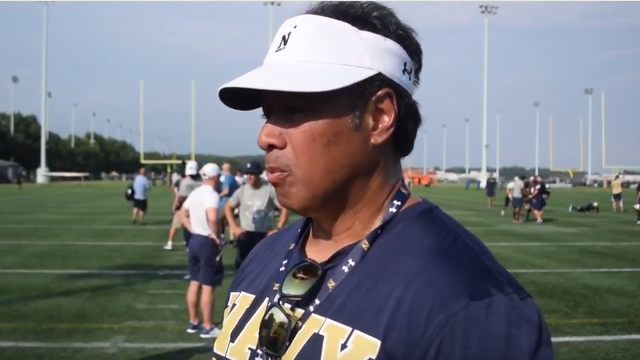 Look inside for postgame comments from head coach Ken Niumatalolo and selected players. 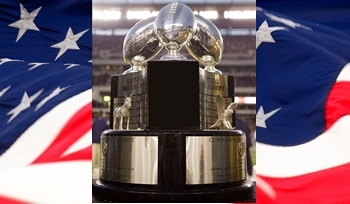 Tulsa visits Navy on Saturday in Annapolis. 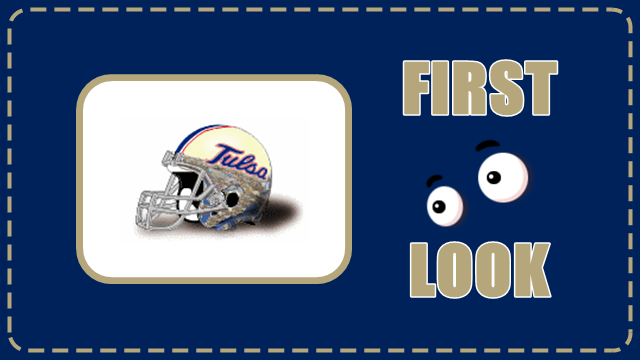 Here is a first look at the Tulsa-Navy matchup. 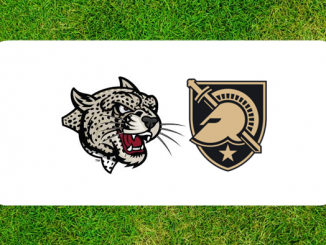 Colgate visits Army on Saturday at Michie Stadium. Here is a first look at the Colgate-Army matchup. Air Force visits Wyoming on Saturday in Laramie. Here is a first look at the Air Force-Wyoming matchup. 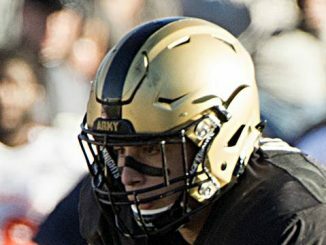 Lafayette visits Army on Saturday at Michie Stadium. 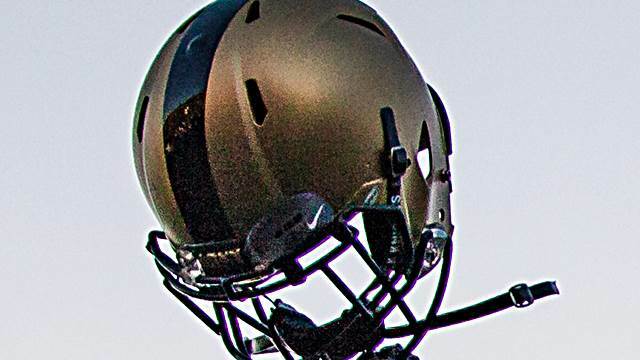 Here is a first look at the Lafayette-Army matchup. 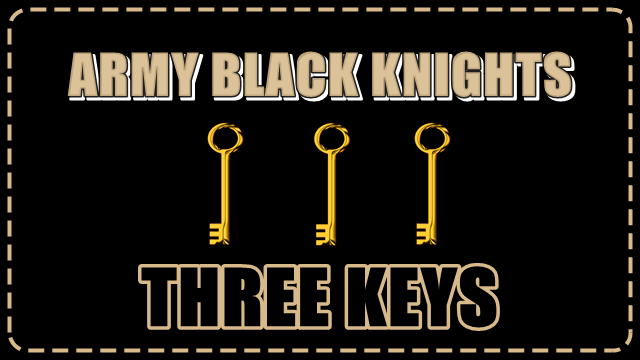 Navy meets UCF on Saturday in Orlando. 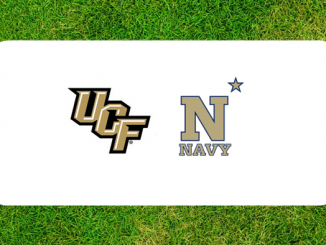 Here is a first look at the Navy-UCF matchup. 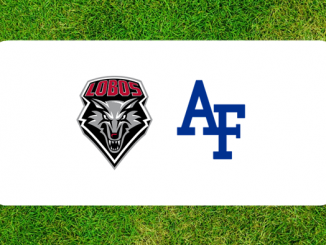 New Mexico meets Air Force on Saturday in Colorado Springs. 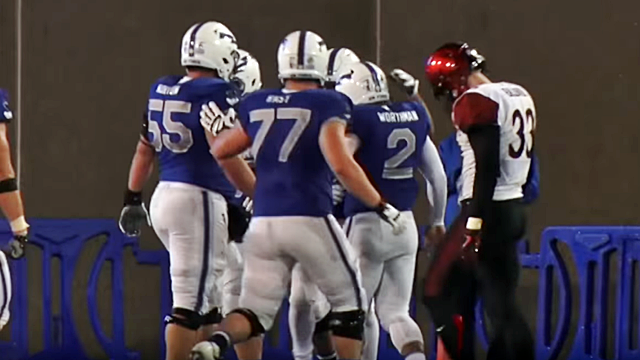 Here is a first look at the New Mexico-Air Force matchup.